Nice Clean Car, Low Mileage for the year, £0 Road Tax, Low Insurance Group. 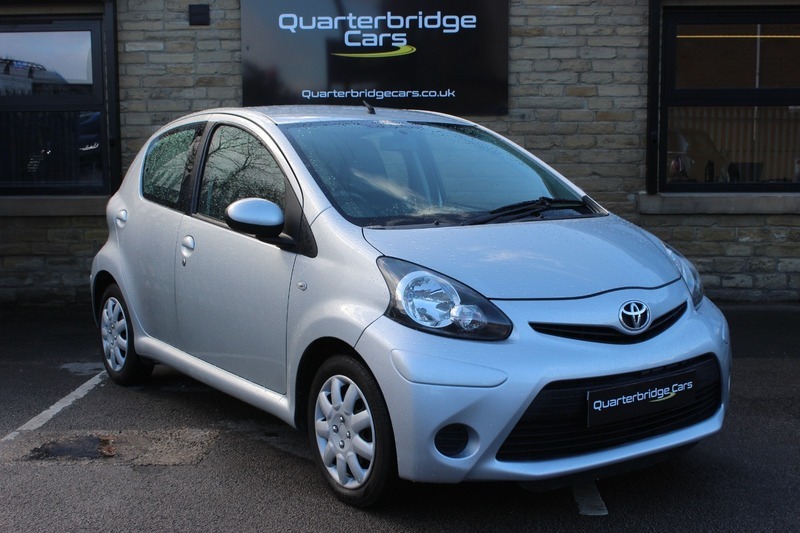 This Aygo will deliver 65.7 mpg Making this used car Ideal for a Young or New Driver. 3 Months Warranty Included (Upgradable) and comes with 12 Months AA Cover.